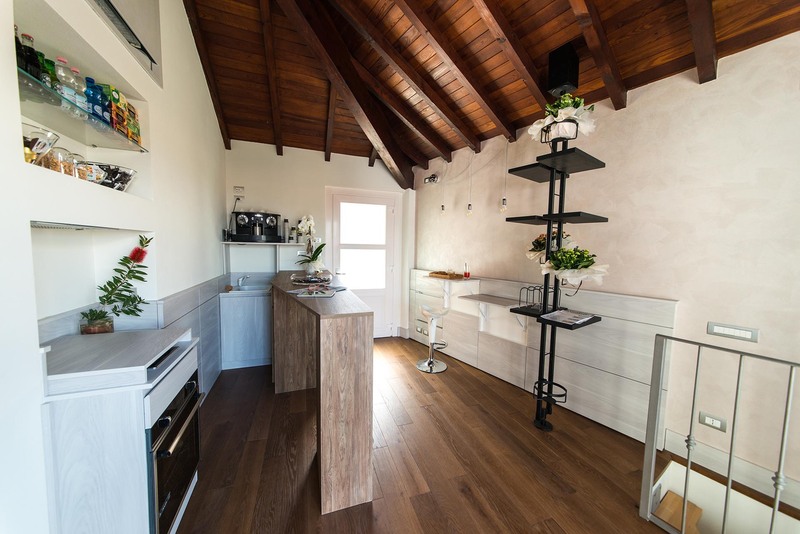 “La Corte sul Naviglio” is a newly renovated and welcoming B&B located in a traditional courtyard, typical of the Lombard region, and situated right on the banks of the Naviglio Grande. Air conditioning; free Wi-Fi, en suite bathroom with hairdryer, LCD TV and safe. Classy, contemporary design and hospitality and impeccable service are the key elements that characterize this B&B; elegant, modern and functional, equipped with the most up-to-date technology for your business needs. We are able to satisfy the tastes of a wide range of customers, from company employees to Exhibition visitors, university students, managers, or those simply looking to relax and unwind after a full day’s work or study or just weary from travelling, in a particularly peaceful atmosphere. We also cater for tourists, both Italian and foreigners wishing to discover the City of Milan but who are, most of all, looking to discover the rich Lombard environment, its scents and tastes which Milan, whilst being a fascinating city to visit, is unable to convey. What’s special about our B&B? Wonderful microclimate created by the southwest position of the location.